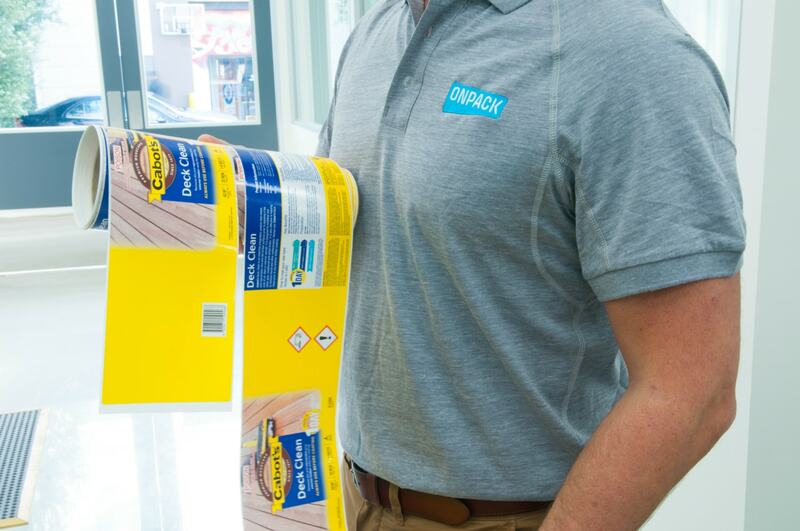 As with all our products, Onpack supplies customised self-adhesive (or pressure sensitive) labels to the requirements and needs of the product whilst providing the highest standard of quality. With this, we are able to produce dedicated industrial and commercial high-performance labels suited for use in extreme environments, chemicals, oils, liquids and indoor/outdoor storing. Utilising a wide variety of face materials and adhesives, our industrial labels can be produced to withstand direct sunlight, harsh temperatures and extended storage or shelf life, and ensuring adhesion to machinery & equipment, construction materials and various substrates such as wood, metal, plastic or cardboard. 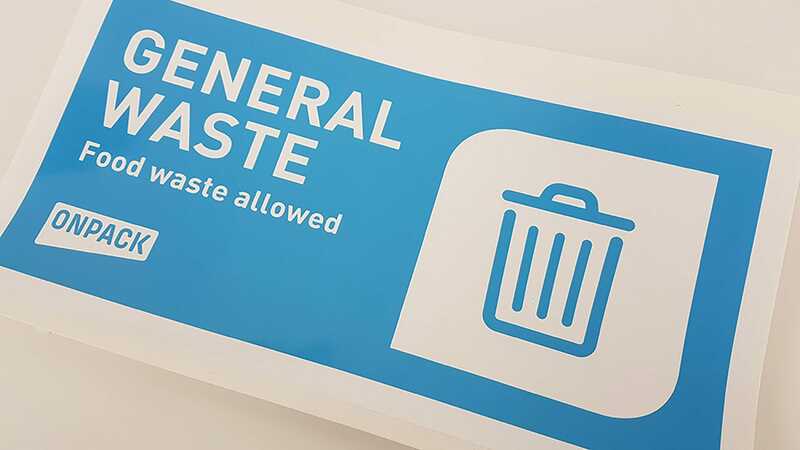 Our fully customisable labels can be tailored to your unique requirements in colour, shape, size and application, allowing your products to stand out from the crowd or accurately mark them for ease of stores recoding, cataloguing or barcode scanning. Aggressive permanent and hotmelt adhesives available. Oil and chemical resistant options. Variable Data capabilities for printing of batch or barcode details unique to each label.